by kathyregini | Comments Off on GREIGE: The Perfect Color! Paint color is a low cost, great way of show casing your home, and one of the best returns on investment if you are selling. Anyone who knows me knows grey is my personal favorite neutral. But it’s not for everyone because it’s a little cool. Over the past few years, a new neutral was born: greige. 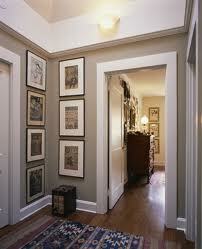 It’s a mix of grey and beige tones…gorgeous and sophisticated, and seems to magically go with everything. It works with modern, works with traditional. Blending the warmth of beige to the cool of grey creates a calming backdrop for any pop of color, too. Edgecomb grey, Bleeker Beige, Senora grey, Clay beige to name a few. What do you think?